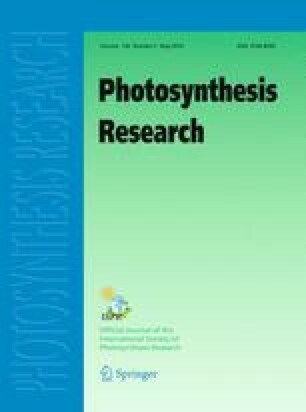 The activity of Photosystem II (PS II) is severely restricted by a variety of environmental factors and, under environmental stress, is determined by the balance between the rate of damage to PS II and the rate of the repair of damaged PS II. The effects of oxidative stress on damage and repair can be examined separately, and it appears that, while light can damage PS II directly, oxidative stress acts primarily by inhibiting the repair of PS II. Studies in cyanobacteria have demonstrated that oxidative stress suppresses the de novo synthesis of proteins, in particular, the D1 protein, which is required for the repair of PS II.